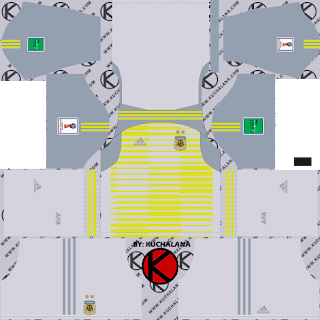 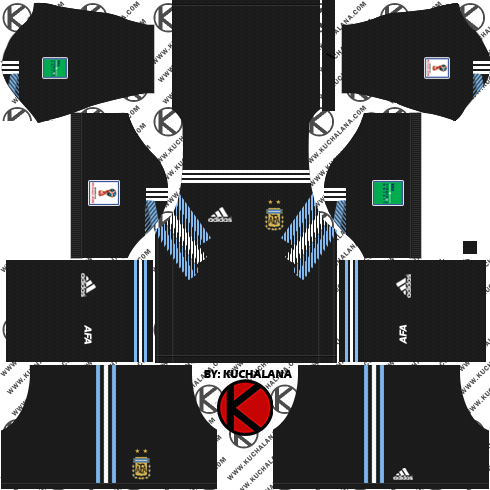 Get the Argentina 2018 World Cup Kit for your dream team in Dream League Soccer and FTS15. 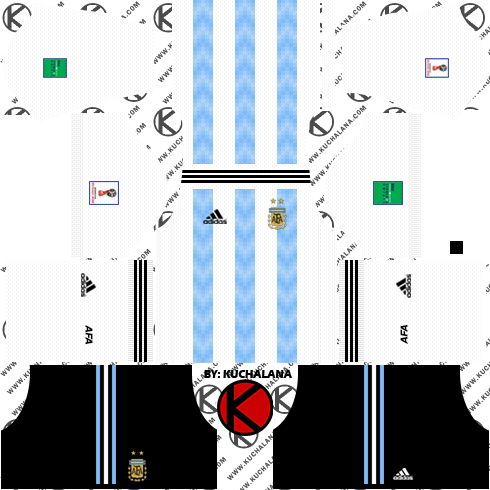 The Argentina 2018 kit draws inspiration from the 1993 Copa America shirt, worn the last time Argentina won a major title. The iconic blue and white stripes are blended with subtly incorporated laurels, a key element of the Argentinian coat of arms and the AFA crest. 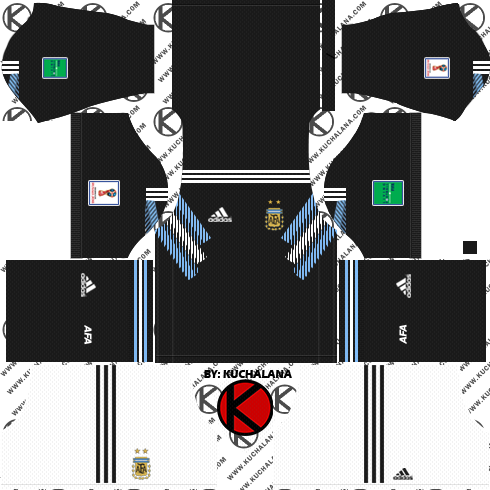 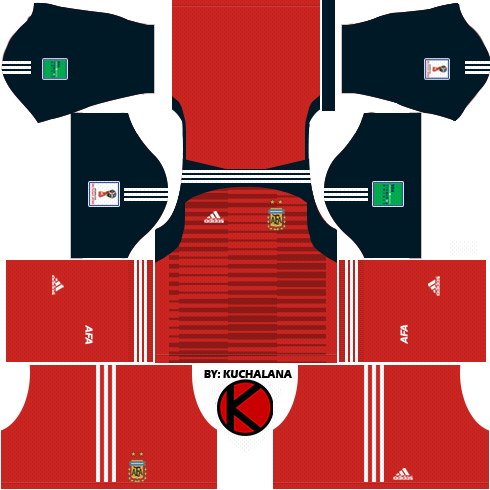 12 Komen untuk "Argentina 2018 World Cup Kit - Dream League Soccer Kits"
Can you created germany 2018 kit? 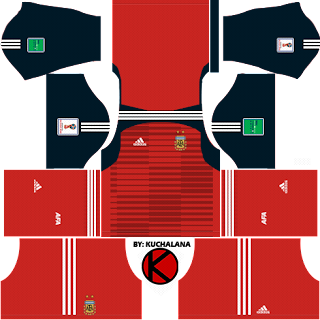 Can you make brasil , england and more? 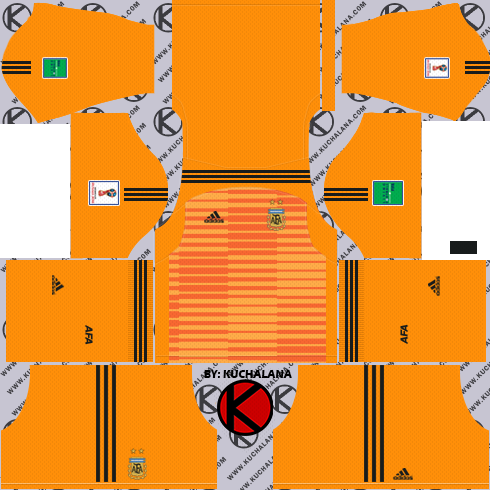 Just create the leaked kit on your browser please? 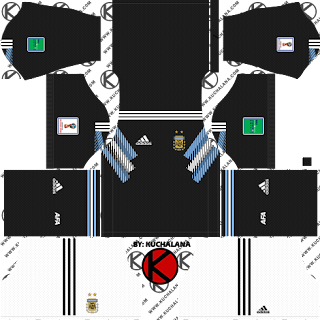 Where are the argentina goalkeeper kit? 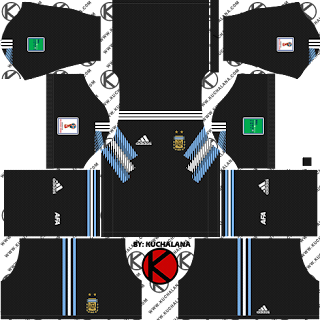 Argentina Home white shorts please.